Start the process of getting rid of your stock ride with an RBP RX2-Series fuel door. By adding this stylish fuel door, your ride instantly is transformed into a head-turning machine. You may think, "this is just a gas cover, how will it change my vehicle?" Well, my dear friend, you are installing a well-known brand logo on the side of your truck which will be a conversation starter. With a name like Rolling Big Power, you really cannot go wrong. You have the option to choose if you want the billet door to be lockable as well. Don't let those pesky gas stealers siphon any fuel from your tank! With either a black powder-coat or polished finish, choose the style that goes best with your truck. 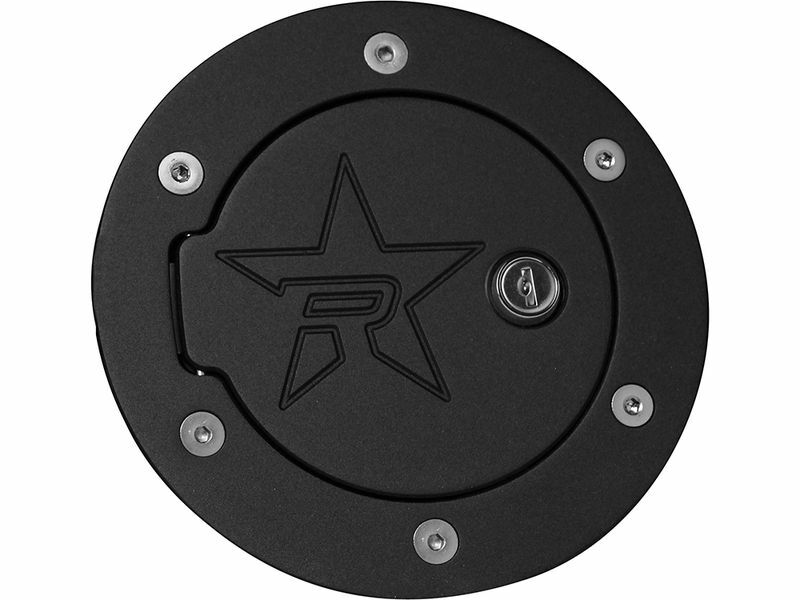 Constructed from a durable quality aluminum, the RBP RX2-Series fuel door is built to last. Installation is so easy, you can do it from the comfort of your own home. Order today and you will be on your way to being the talk of the town. Get your vehicle the attention it deserves! Rolling Big Power RX2 fuel doors are an easy, at home installation. Need help? Give us a call at 877-216-5446.